SAN FRANCISCO — Nearly a million people in the San Francisco Bay Area awoke this morning to find their bank balances reading $0.00. 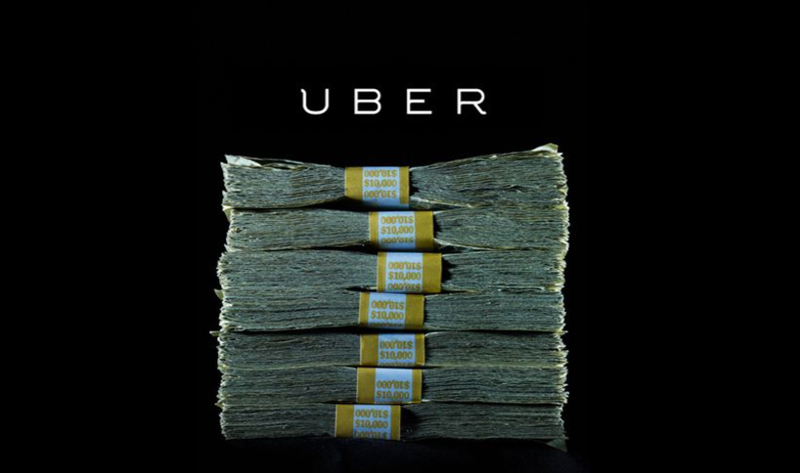 Investigations revealed that the only link between all the emptied accounts was that the victims were all regular users of Uber, the ridesharing app that has taken the world by storm. SFPD’s cybercrimes unit believes that a bug in the payment algorithms caused the charges.